Why do brands and businesses of all shapes and sizes choose to print their custom product labels and printed promotional stickers professionally with label.co.uk, the online label printers? #1 We Manufacture Custom Printed Labels on Rolls Digitally. We are a team of 35 talented and dedicated members who manufacture and deliver over 1,000,000 self adhesive labels on rolls each and every day to brands and businesses across the UK and Europe. 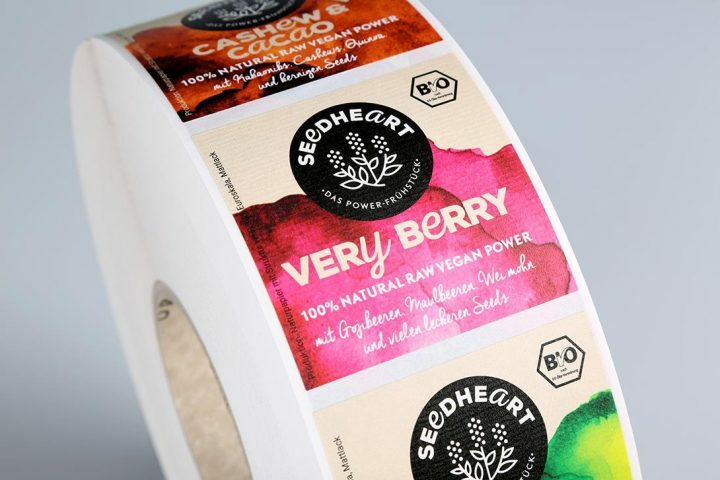 We are a leading label manufacturer who have embraced the digital revolution and produce bespoke labels on rolls digitally using industry leading HP Indigo 6800 digital presses. Brands and companies of all shapes and sizes are utilising our system and presses to help release runs of more products, experiment with new designs and target specific customers/groups with personalisation and versioning. Digital label printing is best suited for short to medium run lengths, anywhere from 1000 labels to 500K printed labels. 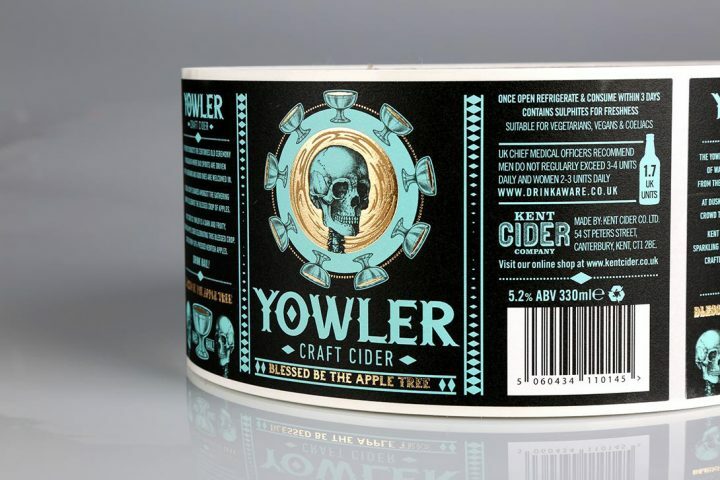 Digital labels require no printing plates, saving cost and time as well as any unneeded waste. Following versatile digital label printing on HP Indigo 6800 printing presses, we have a number of label converting lines art our disposal. Custom labels manufacturing generally consists of two main processes; printing and converting. Label converting generally refers to the cutting of labels on rolls, the removal of the waste material and of course the application of any protective or aethstetic finishes. We offer protective varnishes, film laminations, hot foil stamping, UV spot varnish and embossing. Producing printed label proofs and samples can now be done for a fraction of the cost of a traditional “wet proof” and in a fraction of the time. Digital label printing is promoting a two way conversation between brand owners and label printers & manufacturers like ourselves. The ability to proof ideas and labels both quickly and cost-effectively creates great value for our customers and allows them to react quickly to changes in their markets. Read more about our proofing services. We operate a fleet of HP Indigo WS6800 presses. 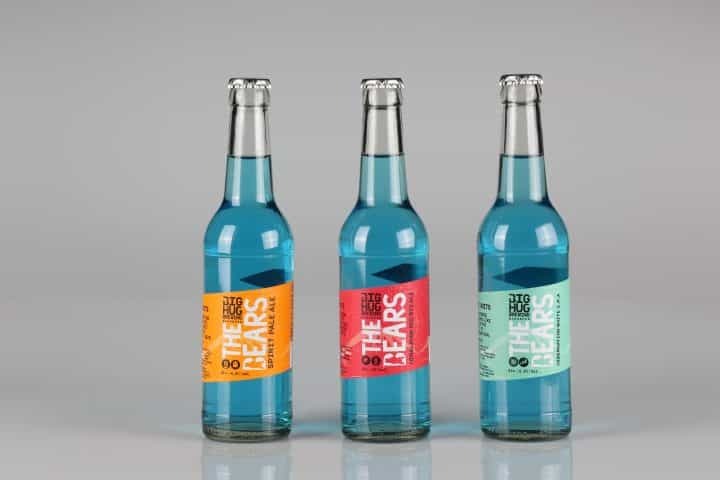 Digital label printing allows us to offer a cost-effective and flexible solution which doesn’t compromise quality at any stage. Read more about digital labels. Custom roll sizes and configurations are a standard practice; suitable for either manual or machine application. Our Proofing Services compliment a two-way conversation between us as a label manufacturer and our customers.